It’s that wonderful time of year when we seek out the perfect gifts for our loved ones to show how much we care for them. Sometimes finding the perfect gift is simple and sometimes it takes a little bit more digging. This week I have put together a list of my top 5 gifts for sweater knitters with ideas for every sweater knitter you know! Check out what we’ve come up with and you might just find a couple things for yourself as well! Double pointed needles are great for knitting just about anything but make particularly great gifts for sweater knitters to use on sleeves and finishing of all sorts. There are a couple special things about these needles. 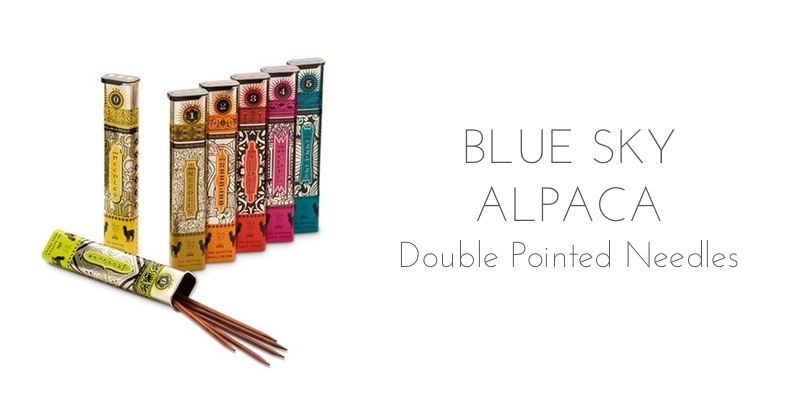 First of all they are handcrafted by skilled artisans in a family owned business in Vietnam. Second, they come in lovely (and handy) metal cases so you can take them with you anywhere. One of the most important parts of having hand knit garments is taking proper care of them. With soak you can do just that! 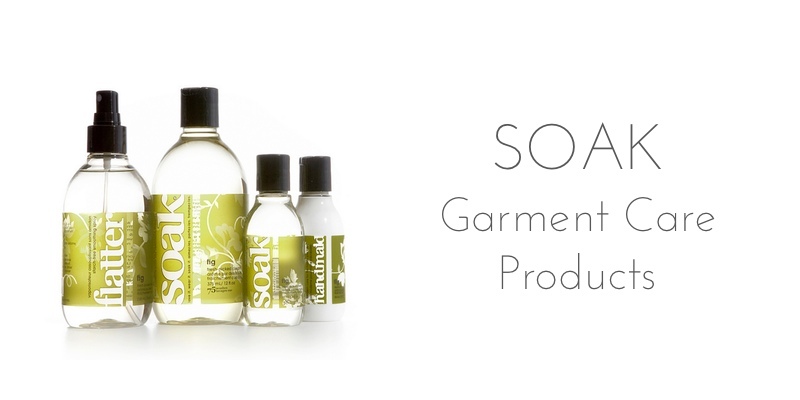 They have everything from travel sized wool wash to wrinkle spray to special lotions for your hardworking hands. For a special treat get one of each or check out their adorable Soak Boxes that come with a ball of yarn and matching nail polish! 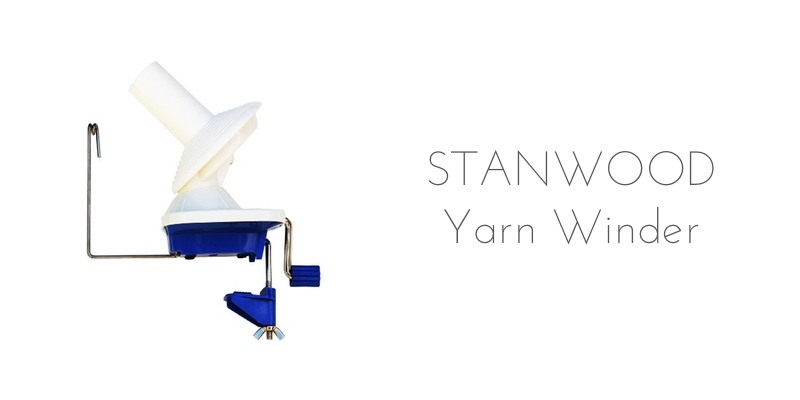 If you’re knitting sweaters on a regular basis then you have probably dreamed of owning a swift so you don’t have to worry about winding all the skeins you’ll need for each project. This swift mounts on the side of your table or counter and works for skeins measuring up to 100″ in circumference. What is a swift if you don’t have a ball winder to go along with it? This nifty little ball winder is the perfect accent to your swift and the perfect thing to satisfy the perfectionist in all of us. Wind perfect, center pull cakes of yarn every time! This set is what I would consider a very special gift for sweater knitters! 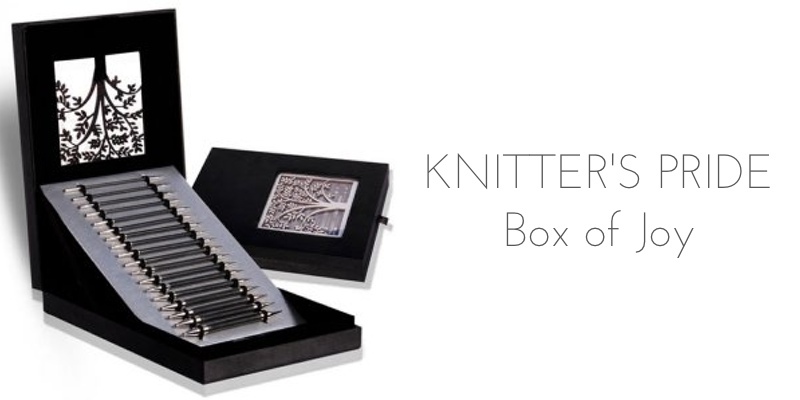 It is a limited edition set of the knitter’s pride carbon fiber interchangeable needles that comes in a fancy black velvet case. Whew…it’s pretty! 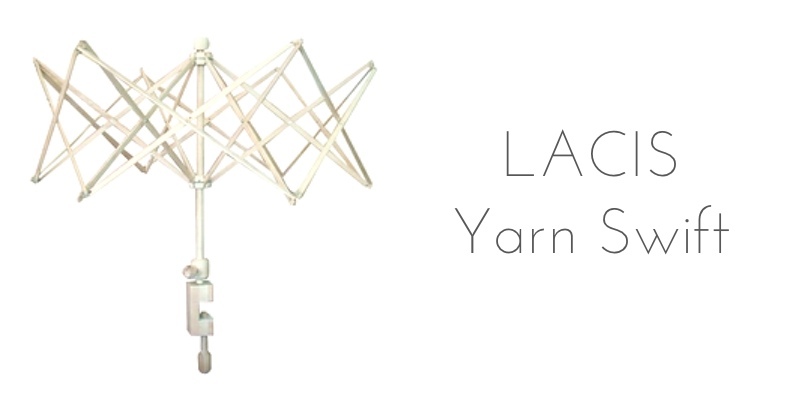 It includes US sizes 4-11 (3.5-8.0 mm) along with 4 cords (one each of 24″ & 40″ and two of 32″), 1 set of cord connectors and a special shawl pin. So there you have it, those are my top 5 gifts for sweater knitters! I personally would love to receive any of these little gems and i’m sure the knitter’s in your life would as well! What is on your gift list this year? 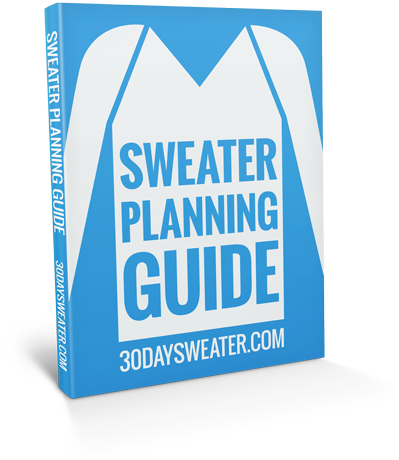 Do you have any additional gift ideas that would be great for sweater knitters? ?